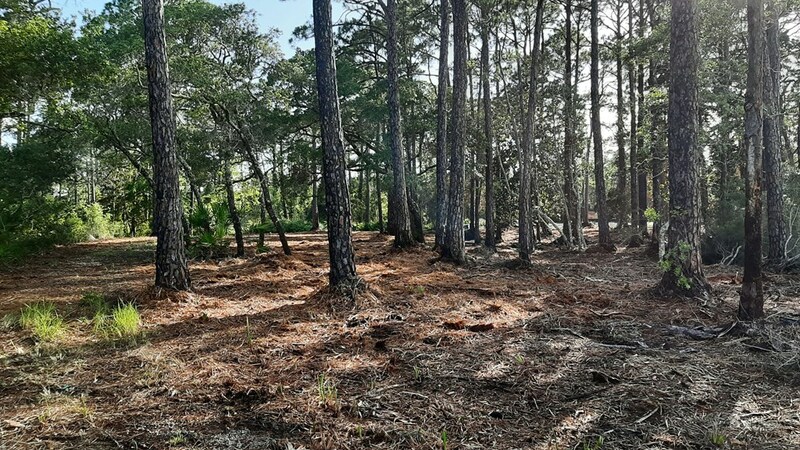 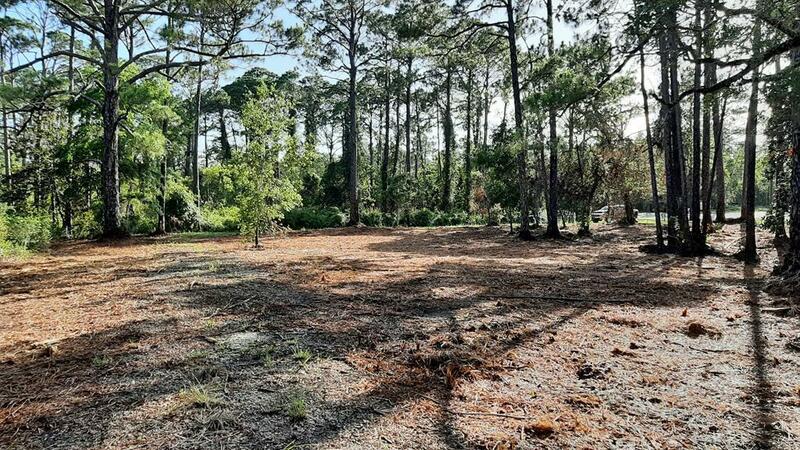 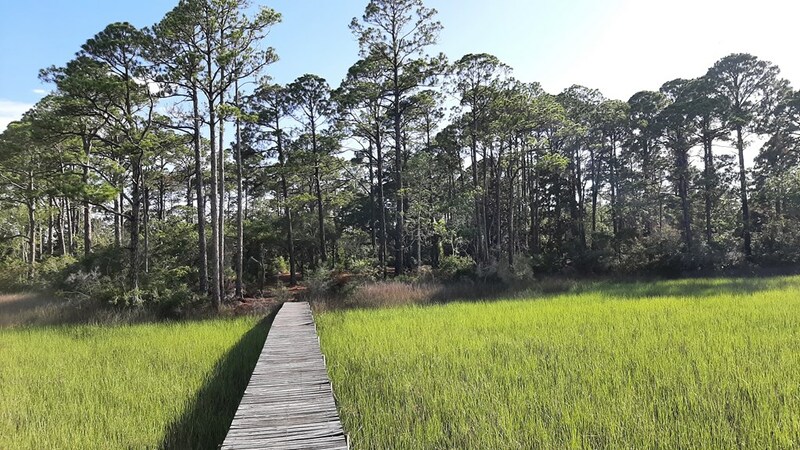 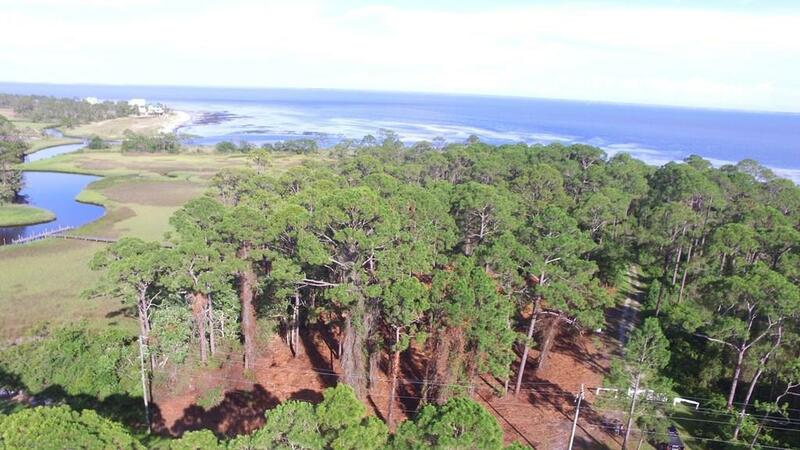 Remarks - LAND/LOT FOR SALE at 2976 PRISTINE DR Carrabelle, FL - Beautiful creek front 2 acres in exclusive community to build your permanent or vacation home. 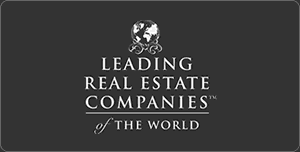 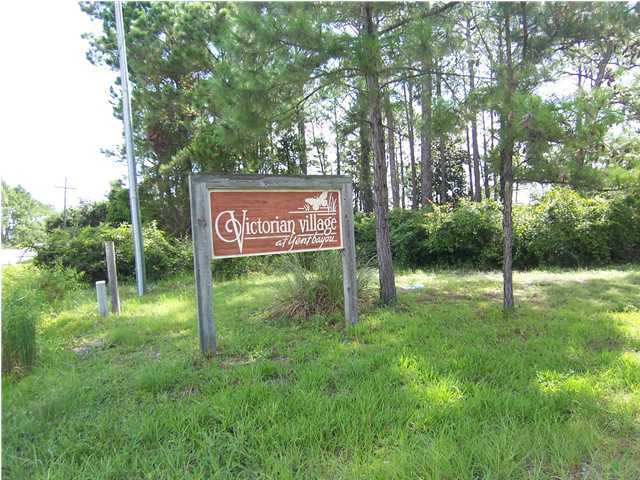 There is a 20' easement to the beach area for all property owners in the subdivision. 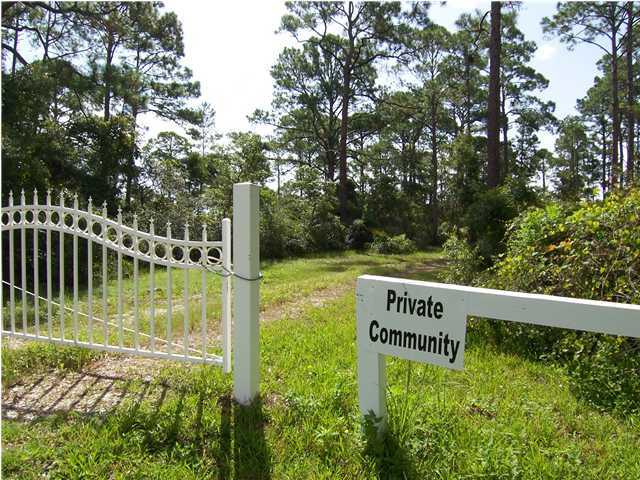 There is a dock with boat slips shared by 3 other lot owners. 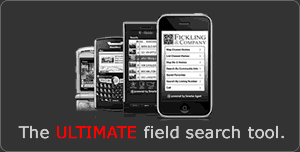 Make your offer today!